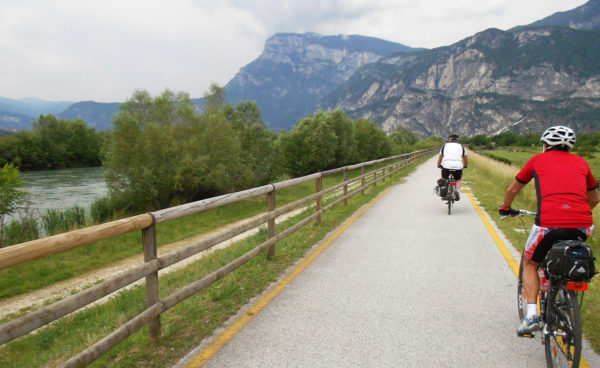 AUGUSTOUR (Italian Green Road Award 2015) is a cycling holiday event in northern Italy and takes place at the end of May: you will ride with a guided group through the beautiful region of South Tyrol and Trentino, ending after 3 days in Verona. During the 3 stages all partecipants of the AUGUSTOUR will cross, sitting on a their bike, along a part of the marvellous – and excellent cycling route, called Via Claudia Augusta, the ancient cultural and trade passage of the Roman Empire. Amusement and pleasure to ride along the event’s track are the main purposes of it all, standing right in the foreground. All cyclists follow their own rhythm, ride in a guided group, with no stress! Start is in the city of Bolzano, the other stage towns are Trento, Rovereto and Verona. The next edition of the AUGUSTOUR will take place in May, from 24th to 26th, 2019. During the 3-day ride of AUGUSTOUR we offer some special refreshment points with local goodies. 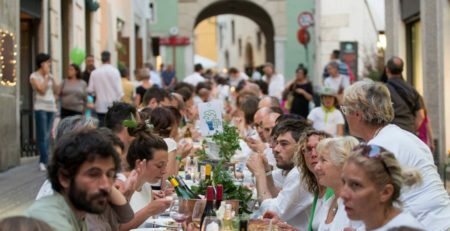 The visit of a local winery and an exklusive dinner (“Notte Verde”) in Rovereto will be other highlights. The very special thing in the AUGUSTOUR 2019 is the new collaboration with FAI, the Fondo Ambiente Italiano, a private non-profit organisation with 60,000 members. Its purpose is to protect elements of Italy’s physical heritage which might otherwise be lost. 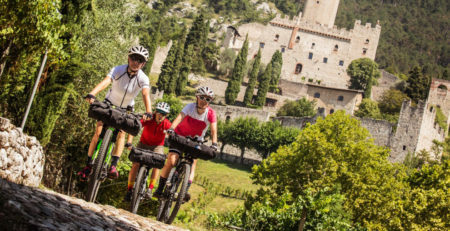 During the 3 stages of the AUGUSTOUR we make some cultural stops, so we visit a beautiful castle (Castello di Avio) and a tipical “palazzo” (Betta Grillo in Rovereto), both collocated along our bike route. On day 1 we will see also of the center of Trento with his Duomo and the unforgettable Piazza. 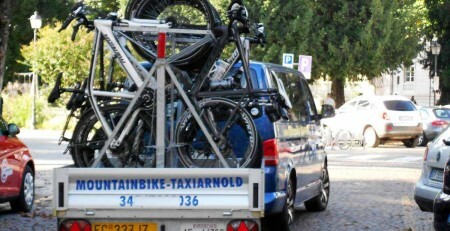 In the AUGUSTOUR you can take also advantage of our daily luggage transport and, if you decide not to come with your own bike, use the bike rental service of our partner. Finally, a special bus brings you after the 3 stages to the start. Now, register for the AUGUSTOUR booking our “All Inclusive – Package” wich includes 3-days tour partecipation, accommodations in Hotel, daily luggage transfer, cultural and gastronimic stops and several other useful services. 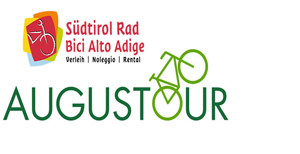 The AUGUSTOUR 2019 unwinds in 3 stages, starting from Bolzano, South Tyrol (Italy) along the Adige river in direction south, up to the cities of Trento and Rovereto (Trentino) first, and then down to Verona (Veneto). 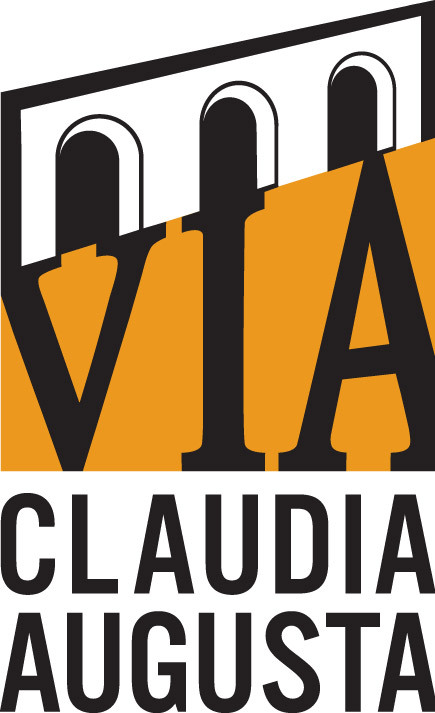 Our main target is to show all the participants, from the fans of cycling holidays to the fans of trekking, mountain bike and e-bike, the beauty of nature along this part of the Via Claudia Augusta designed and built by the Romans. 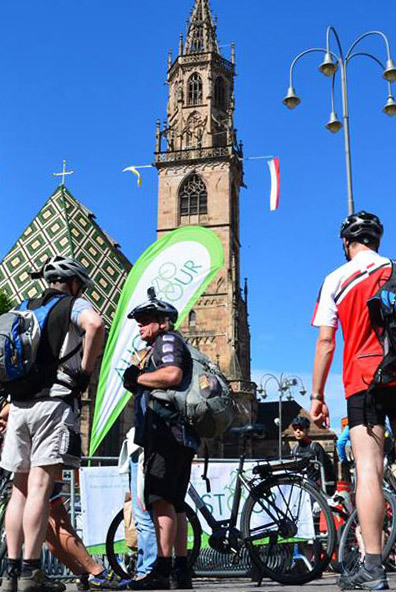 Individual cyclists, families, group of friends and business teams can participate. 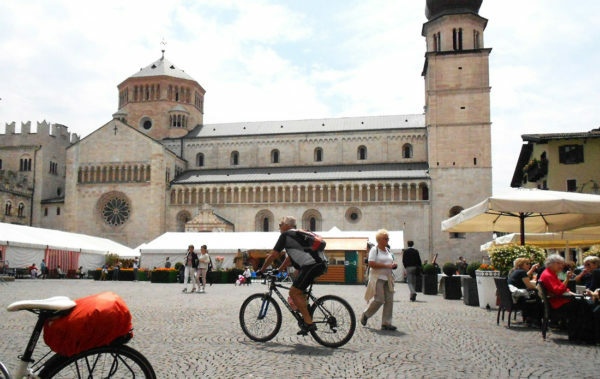 three days of the event, the participants cover altogether approximately 208 km through Alto Adige and Trentino regions. The first stage has a length of 89 km, the second one is about 62 km long, and the final stage is 70 km. long. A chance to join in at a determined resort of a single stage has also been taken into consideration!